Don't forget to put on your Superhero Cape! 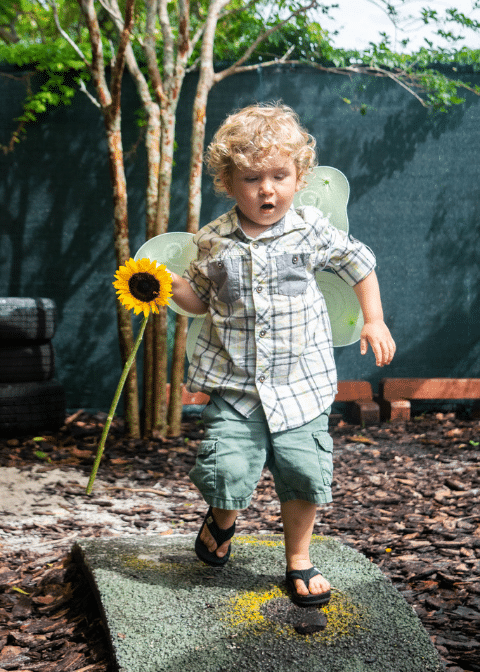 The mission of Sunflower Creative Arts is to empower children to be confident, creative and compassionate through Play, Nature and the Arts. Children choose their own activities and are encouraged to express feelings and opinions. Parents receive resources, mentoring and support to make their own choices about what works best for their family. Emphasis on hands-on, sensory experiences in Play, Nature and the Arts. Opportunities for process-oriented art, music, science, nature exploration, movement and dramatic play. A cooperative program with parents and teachers working together to provide an inspiring, supportive mixed-age learning environment. Teachers work with children and parents to develop good communication and conflict resolution skills. Now giving to Sunflower is even easier. Join our monthly giving club for as little as $5 per month. 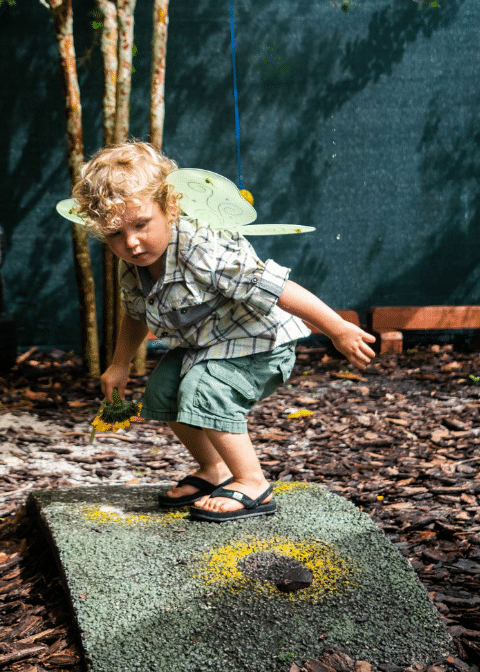 Help us bring the benefits of Play, Nature and the Arts to more children and families. 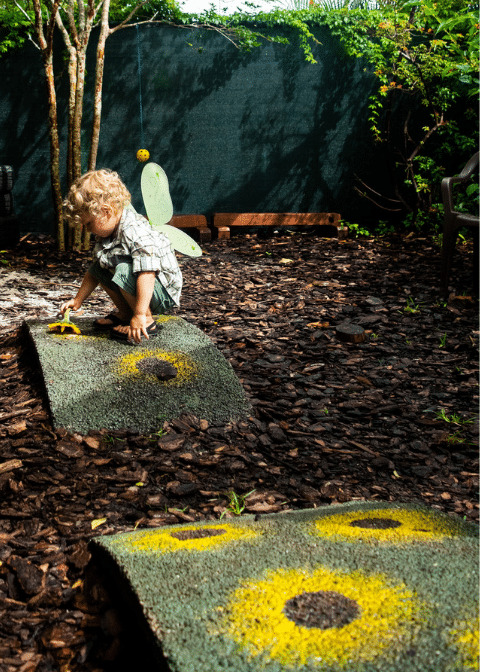 In Seedlings, hands-on sensory experiences in Play, Nature and the Arts (think melting crayons, befriending worms and building moats in the sand) spark passion, grow confidence and encourage curiosity– skills that serve children well in their future academic lives. But life isn’t all about academics… In this mixed-age environment, children also learn skills that help them lead more meaningful connected lives out in the world. Skills like creative problem solving, conflict resolution, communication, empathy and respect for others. The element that ties everything together is community. Seedlings students and parents form the heart of the Sunflower community, supporting each other in learning and in life. Thank you to our Silver Sponsors, supporting us as we celebrate 25 playful years of Sunflower! If you are interested in a business sponsorship please email [email protected] for the details. At Sunflower we are play advocates. We view play as a basic human need – as vital to children’s growth as food, water and sleep – as well as a catalyst for learning. But beyond that, we value the experience of pure joy, wonder and self-awareness that play brings to people at all stages of life. 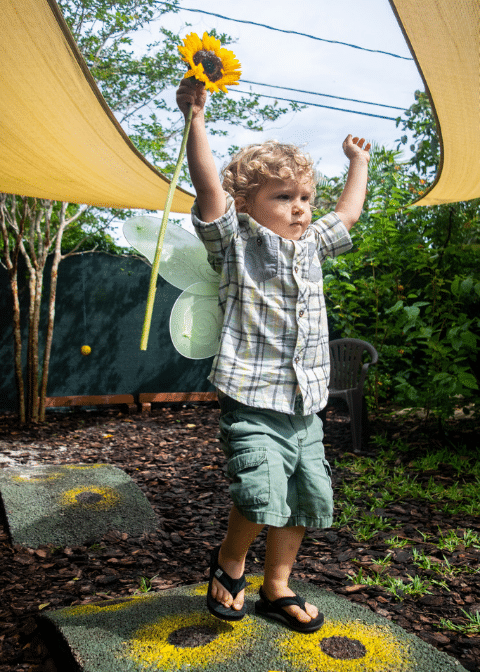 We believe play makes for better friends, parents, partners – people – and, ultimately, a better world. 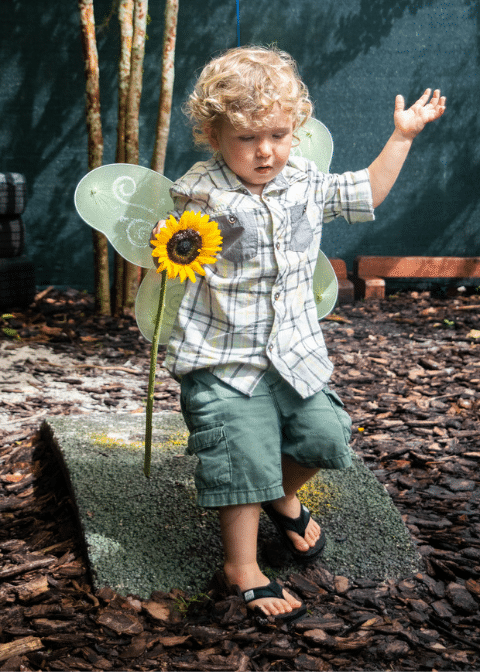 Sunflower has been providing Early Childhood Education and Parenting Support to families in Palm Beach and Broward Counties for 25 years. The following are awards we have won in recognition of this work. © Copyright 2003-2017, Sunflower Creative Arts, Inc. Sunflower Creative Arts, Inc. is a 501c3 organization, which provides its services and benefits to children and families without regard to race, color, nationality, religion, gender or ethnic origin. © Copyright 2006-2018, Sunflower Creative Arts, Inc. Sunflower Creative Arts, Inc. is a 501c3 organization, which provides its services and benefits to children and families without regard to race, color, nationality, religion, gender or ethnic origin.